Who’s that boy? 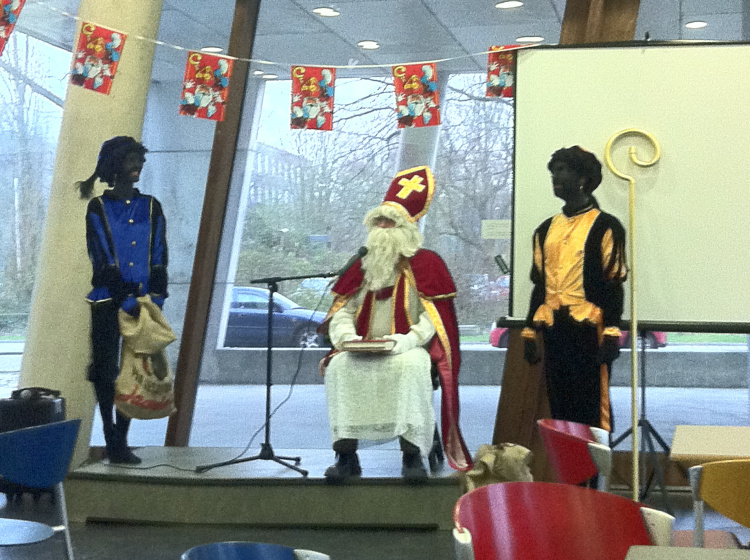 + Sinterklaas in the house! Hmm who’s that boy? 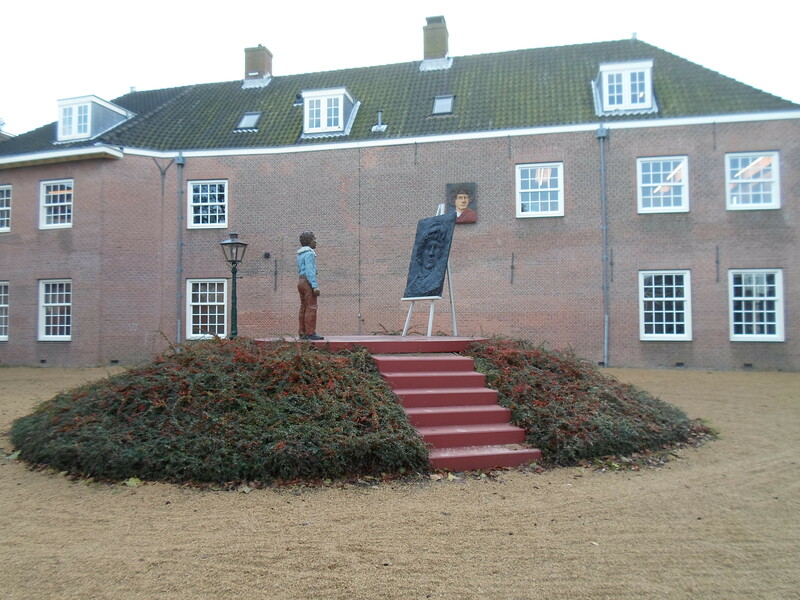 It clearly looked like a tourist spot, except it had no tourists which is why it took me that long to notice it. 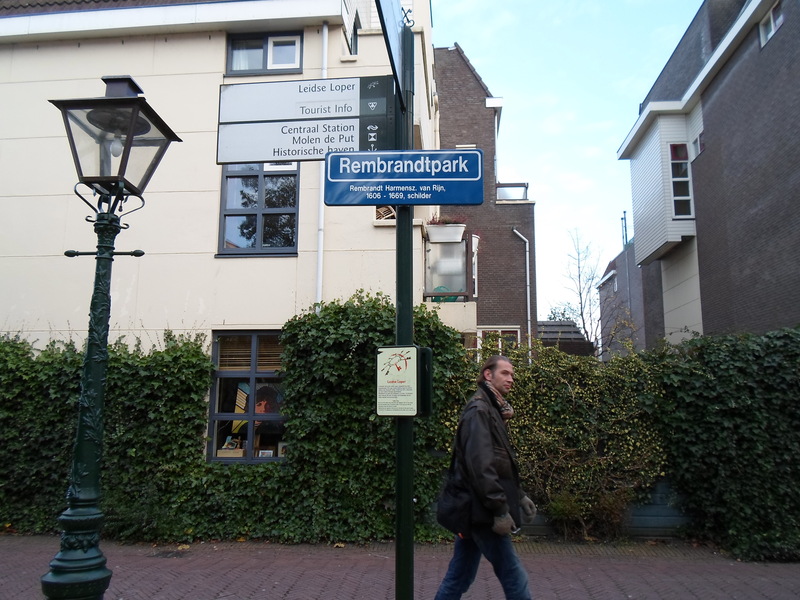 I walked around and found I was at Rembrandtpark! 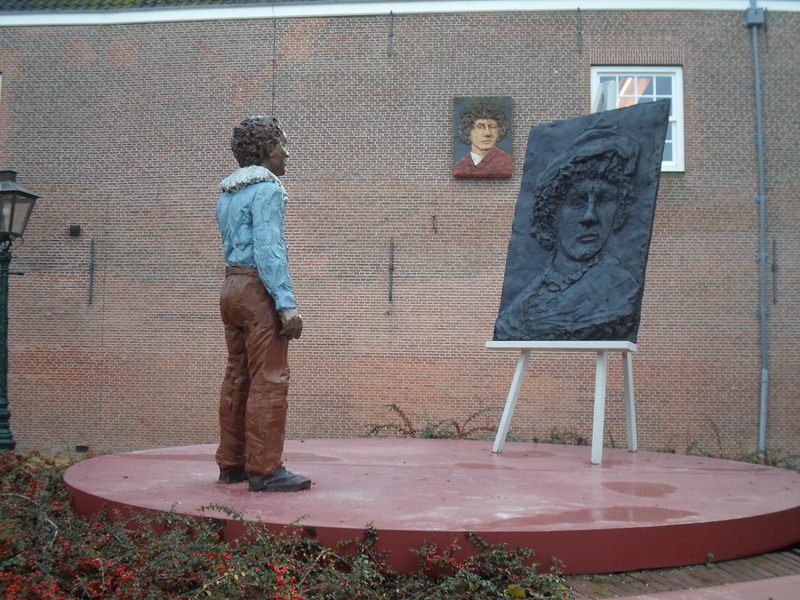 Wow, I was in Amsterdam a few weeks ago and clicked pictures next to Rembrandt’s statue at Rembrandt (painter) square . 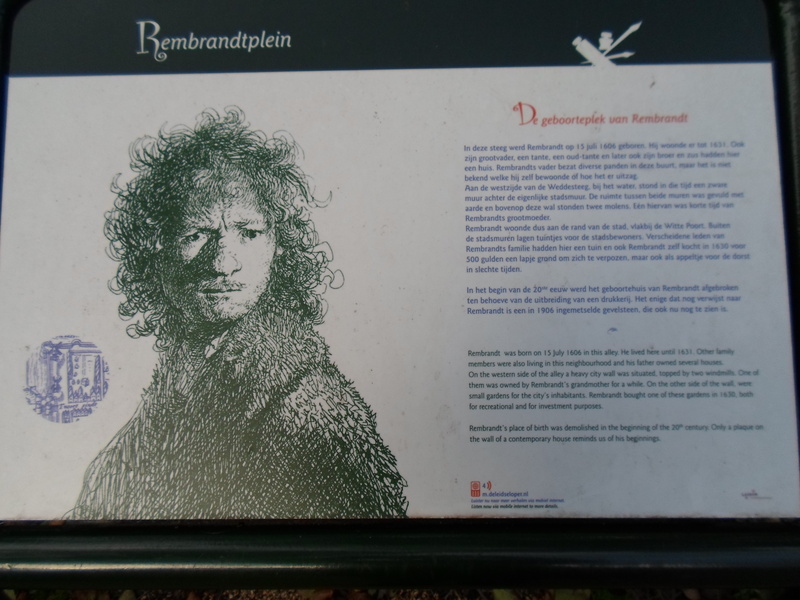 And I did read on the plaque about Leiden being Rembrandt’s birthplace. 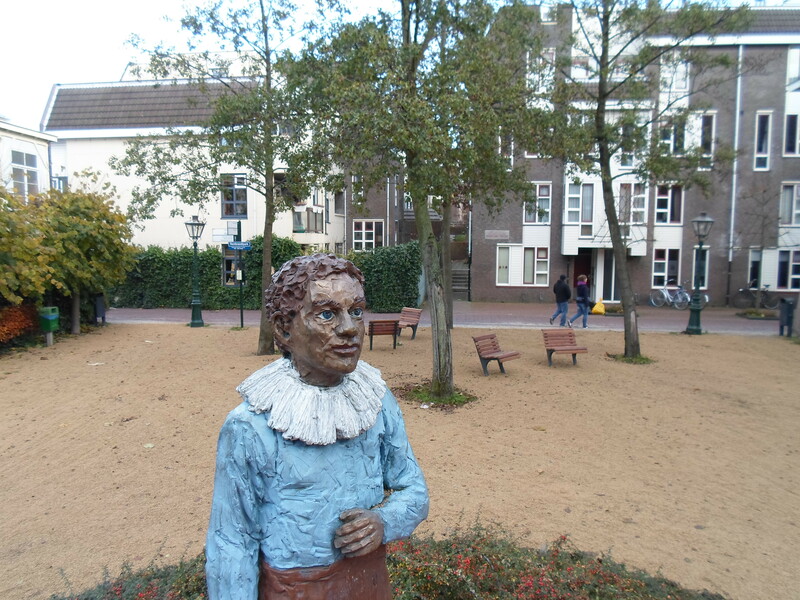 Strange I never tried to find out where it was in Leiden. Anyway I was here now so took some more pictures (yes I carry my camera with me on most rides J ). Apparently he was born somewhere in this alley, exactly where is anybody’s guess. I can’t imagine other people being as ignorant as I was but in case you haven’t been to this place I strongly urge you to go there. There is usually no one around so it is very quiet and there are benches to sit on and have a conversation amidst history (and art). All the best with exams! 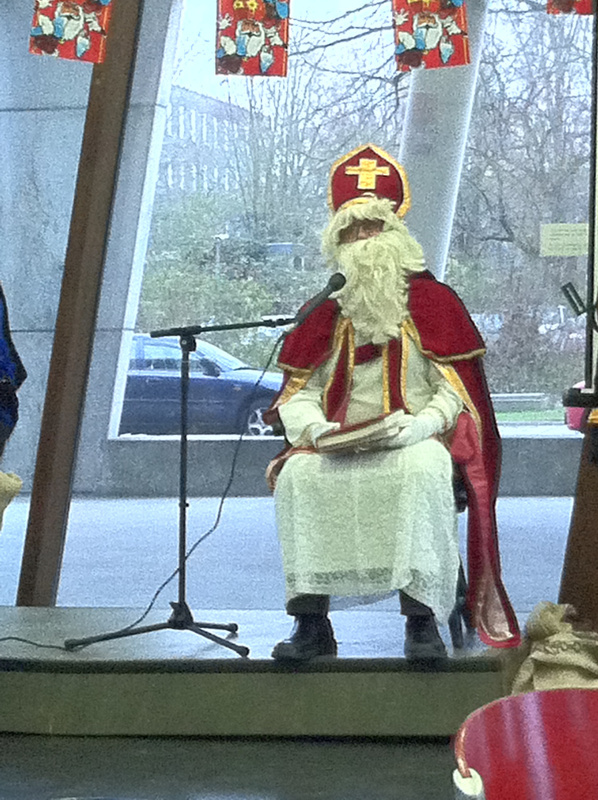 This entry was posted on December 9, 2013 by admin@theleidener in Shourya and tagged movie, Rembrandt, Sinterklaas.